Autohypnosis is a popular form of mental health self help. It is often referred to as self hypnosis, and/or creative visualization, meditation or dynamic meditation. 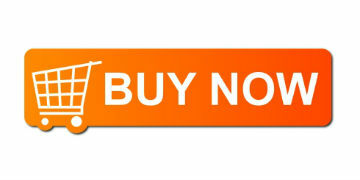 Often confused with auto suggestion, it is also a form of self hypnosis or mind programming. 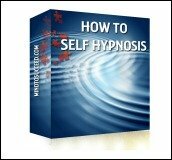 This particular article serves as an introduction to the this segment of mind power techniques, and aims to give you some guidance on how to experience the practice of auto-hypnosis for yourself. Because autohypnosis is "hypnosis" performed on yourself, to understand it you must first have an understanding of what hypnosis is. For this purpose, we will focus on hypnosis for therapy, or hypnotherapy. Quite basically, hypnotherapy is the alleviation of painful or troubling mental processes through therapeutic relaxation techniques. Hypno-therapeutic techniques work by focusing your thoughts and relaxing your body. The mind power techniques used, lower your blood pressure, heart rate and brain wave rhythm. If done correctly, you will experience a “trance” like state where your body is at ease, and your mind, at a level of awareness where it is relaxed and open. Although a person who is under hypnosis is less alert, other mental processes, including those of the subconscious mind, become more focused and open to positive changes. Imagery, suggestion, NLP and other mind power techniques are often used. These same stages are relevant in self hypnosis as well. As Andrew Salter says in his “Three Techniques of Autohypnosis”, the difference between self hypnosis and what is often called "sleeping hypnosis" (i.e. performed by a hypnotherapist) is that "the trance is induced by the ‘subject’ upon himself and only the ‘subject’ retains complete control of the trance” . Reframing the problem: Sometimes people are unable to see a particular problem in a different light, hypnotherapy aids in changing the thought processes regarding various problems. Relaxation followed by absorption: Hypnotherapy is about becoming fully relaxed both physically and mentally and then mentally opening up and becoming engaged with the positive words and images or ideas intended to be the focus of the therapy. Disassociation: This is a process of removing various negatively critical thoughts or other negative connections. Responding: While this is more to do with work between a hypnotherapist and a patient, it does also have a place in self hypnosis and or guided visualization. This stage is about being open to and complying with the therapist’s suggestions, or being open and engaged with your own goals. Returning to "normal" awareness: This is a winding down process similar to ease you back into your usual mental state. Reflection on the experience: After a session of autohypnosis or hypnotherapy in general it’s important to come out of it and reflect on it in a more alert and grounded state of consciousness. This allows you to better implement the therapy and its benefits into your everyday life. 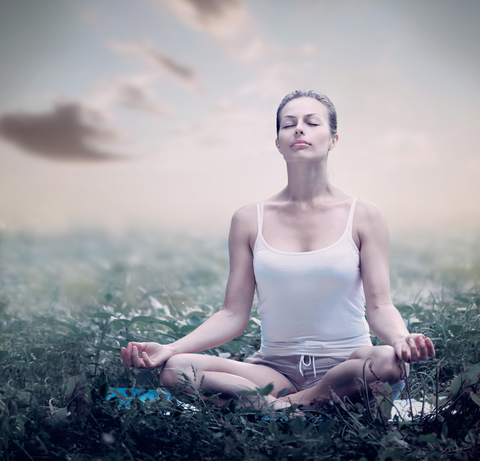 To perform self hypnosis, you need to first learn how to enter into a deep trance-like state. Then you need to learn techniques to apply when you are in that state. If you are a beginner, I recommend you start with self hypnosis training, either online or through an audio program. 1. Salter, James. “Three Techniques of Autohypnosis”. The Journal of General Psychology, 24 (1941).